Ever wanted to see what a certain hairstyle or colour would look like without having to commit to the chop? Well look no further as L'Oreal has launched reality mobile app that allows you to do just that and all from the comfort of your own home! It’s like having your own stylist in your hand as the app includes facial recognition that helps offer professional expertise to recommend haircuts based on the users face shape and features. You also get daily hair inspiration, trends and tips from the app. Within the shorts weeks since its launch, the app which is currently available in the US has been downloaded nearly 500,000 times. 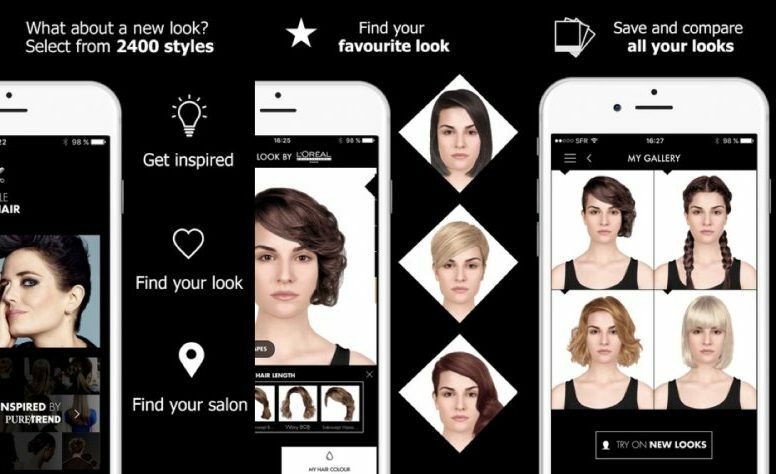 L’Oreal worked alongside Modiface to create this great app, who not only created Style My Hair but also worked on another app for Urban Decay, another L’Oreal brand. 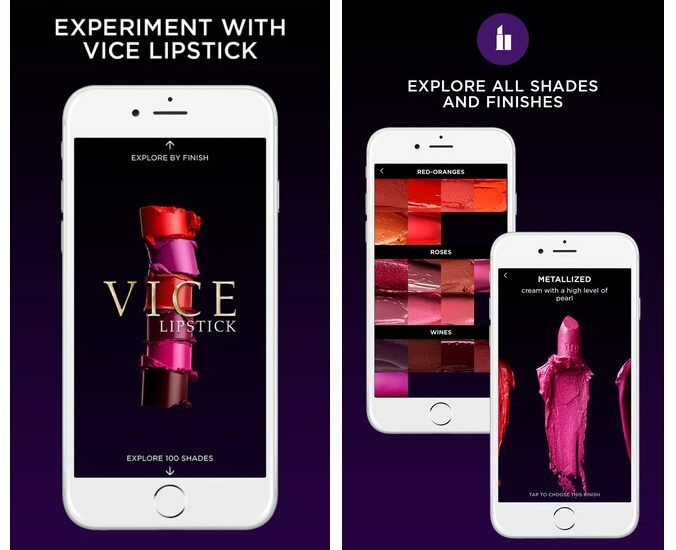 The vice lipstick app works very similar to the Style My Hair app, as it allows users to try on more than a hundred lipstick shades to help you find the colour that suits you best. It has a lot of other great features such as creating a scrapbook that lets you save and share your looks with your family, friends and social media. It’s important to utilise the power of the internet and interact with customers through blogs, video tutorials and the vast range of social media pages. This way brands can give their customers an immersive experience, rather than simply pushing sales.